There are two principal forms of story structure: the tale and the story. A tale is a statement – a statement that ‘this lead to this lead to that’ and ‘here’s how it ended up’. Using this technique, a storyteller can say “Ok, I’m going to tell you about this situation, in which if you start here and you take this series of steps you end up there and it’s a good thing or its a bad thing to be there”. Large good, small good – little bad, big bad – that’s up to the author, depending on the message he or she wants to put forth. But in a tale, the statement made is simply this: follow this series of steps from this starting point and you will end up with this thing that is good or bad. In other words, if you start from here, no matter what path you try to take based on this particular problem you started with, this is the best (or worst) path to take of all that might be taken. Then the message of your tale becomes ‘this particular path is the best or the worst.’ It’s no longer just good or bad, it’s the best path or the worst path to take. Now you are aren’t just making a statement about a particular case; you are making a blanket statement covering all similar cases. Now that has a lot more power to it because now you are telling everyone to exclude any other paths – ‘take only this one if you find yourself in this situation’ or, ‘if you find yourself in this situation no matter what you do, don’t do that’. While a simple tale with a simple statement is designed to influence audience behavior in a specific case, a more complex tale with a blanket statement is designed to influence general behavior by an audience. But when you make a blanket statement have you really convinced your audience to alter its behavior? 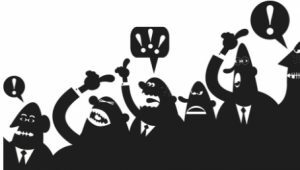 In practice, an audience won’t sit still for a blanket statement without at least some supporting evidence. They will cry foul. They will at least question you. Another person brings up another scenario such as ‘what about going down this way and trying that.’ Then, if the point can be well made, the storyteller is again able to defend his assertion and say, ‘well that case, such and such, so you can see the point that the blanket statement I made is still true’. 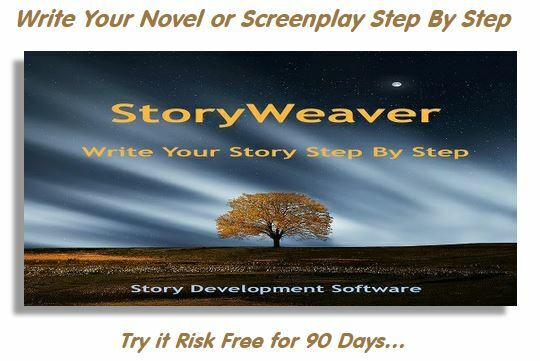 Eventually either something will be found that is better than what the author was proposing and the blanket statement is rejected or the author will be able to stick it out and counter all those rebuttals and convince the audience that yes, the message of this tale is true in all such similar cases. In a practical sense, you (the storyteller) won’t have to counter every potential different path when you are telling the story live because your audience will only come up with a certain number of them before they are satisfied that the alternatives they think are most important to look into have been adequately addressed. But the moment that you record the story, the moment you put it into a song, stage play, a motion picture or a book, as soon as that happens, you’re no longer there to counter the rebuttals. You also don’t know exactly which potential rebuttals might come up. So if somebody looks at your story in the form of a movie in the theater and they see some pathway they think ought to be taken wasn’t even suggested, then they are going to feel that you haven’t made your case because maybe that would have been a better path than yours. So what do you do? Well, in a recorded art form you have to anticipate all the different rebuttals that might come up about other potential solutions and preempt them by showing in your message why all these other potential reasonable solutions would not be as good or as bad as the one that you are proposing. If you can cover them all, then you will have proven that your purported solution is in fact the best or the worst, and your audience will accept your message. Just as simply saying something is true is the essence of a tale, proving it is true by making an argument is the essence of story. And that is why a tale is a statement and a story is an argument. But how do you make such an argument? 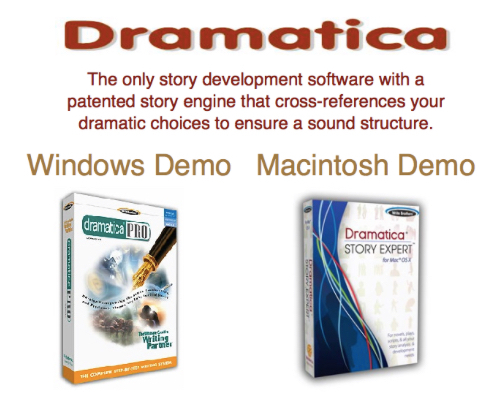 Dramatica software is based on our theories about the story argument. 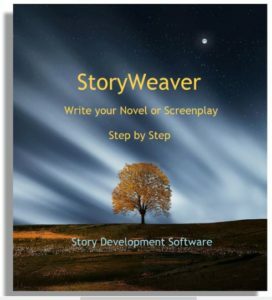 Story Engine that can help you give your story perfect structure. This entry was posted in The Story Argument. Bookmark the permalink.